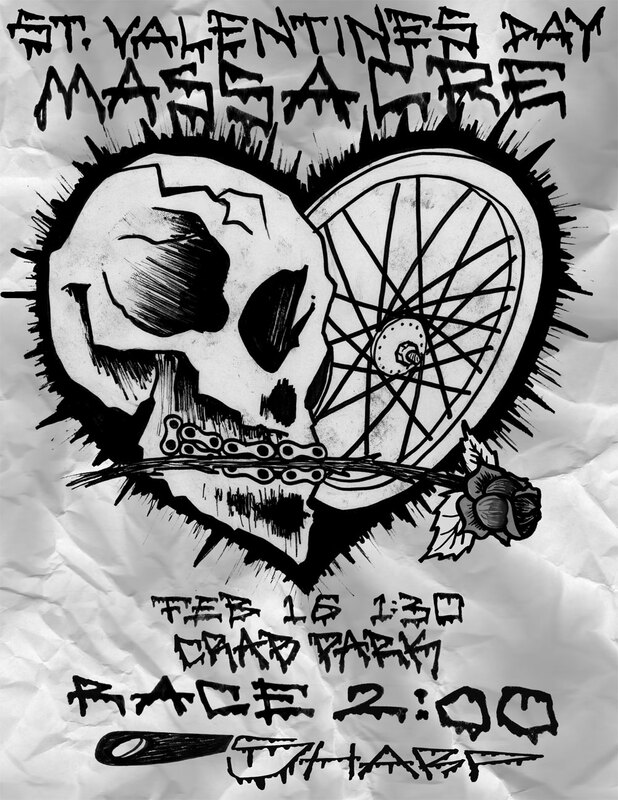 Come race your face off in North America's oldest running alleycat for a chance at the the the St. Valentine's Day Massacre trophy! Hit up the Facebook event page for more info. 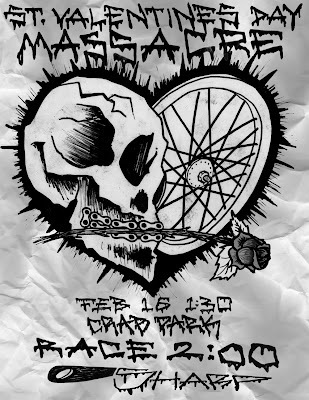 Open to fixed-gears and freewheels.